Today I am experimenting with the charm feature on the Life's a Beach cartridge for Christian Paper Crafts. The "charm" is basically a tag with an image in the middle of it. I flipped through my handbook until I came across a sandcastle. I thought that would be perfect to go with my digi image above. Instead of using the "layers" feature to add different colors of cardstock to my sandcastle, I just colored the it with my copics and accented it with stickles. For my finished project, I decided to make a long card inspired by the challenge this week at CAS-ual Fridays...the Long and Short of It. If you have this cartridge, why don't you give the charm feature a try? I have never used the charm feature on Life is a Beach, but I will have to give it a look. Your card is so cute, and the little charms complement this sweet image perfectly. Love how you used your copics to colour the cuts, what a great way to match up to the image! So cute Jennipher. Love the little charms you made too. Very nice. As soon as all my cartridges come back from Provo Craft, I will have to look at this. Your card is wonderful, you did such a great job with challenge, love that little image and your puffy clouds. This is adorable Jennipher!! I love that image and your little sandcastles are sooo cute! Good Luck with the challenge this card is so much fun. Really bright and happy! 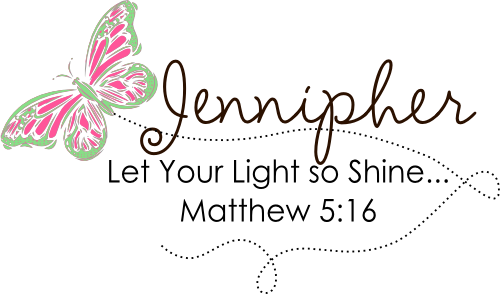 Cool card, Jennipher! I really like the long shape of it. Stickles are always great, and stitching- I LOVE stitching! Really fun card! Awww, you did such a great job on this card, and I love the sandcastle theme! 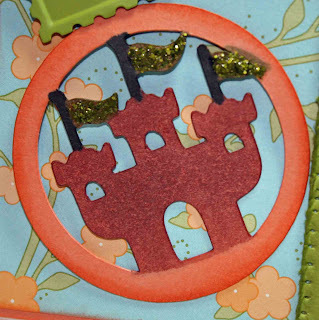 I love the sky on your image, and the stitching looks great too, but I love the sandcastle charms with the image! TOo cute!! This is really cute. I love the little charms too. I will have to give them a try and that is a fantastic cartridge. I like seeing your different projects with it. You have to tell me though, how did you make the clouds in the background of the image? I've seen you do this, but just wondered how it was done. Such a cute and fun card, good luck with the challenge! Very cute card you did a nice job thanks for sharing!!! So cute! I love the design and the long shape. Adorable Jennipher. I love the edging and the glittered flags. Very cute! hon, this is such a delightful and sweet creation! i love the added details! they are so perfect for this lovely card! This is so sweet! I love the glittery flags on the castles! Such a bright and happy summer card! 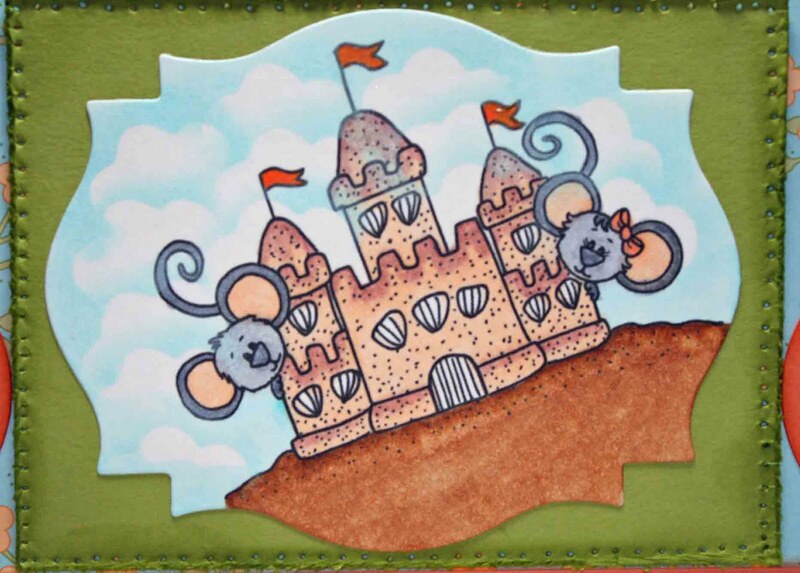 Very cute card Jennipher, love the sandcastle image, it is adorable. Adorable! I love the stickles on the flags. I have never used a Cricut, but it looks like fun.